When we see our partnered communities reaching out to take care of their own, we get excited! The Mufumya Fellowship of churches is a group of six churches with two representatives each who work together to better their communities. This year, they joined together to run a grinding mill for grain installed on Mufumya hill. 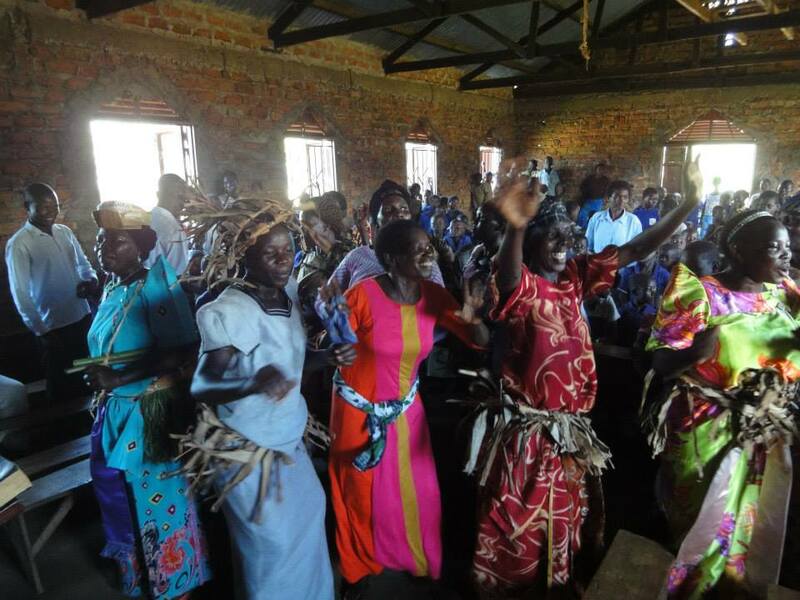 With the profits they receive from this business the Mufumya Fellowship of Churches is able to minister to the vulnerable in each of their six churches. They buy those in need food, cooking oil, and clothing. They are also saving money to buy livestock animals for all the members of the Fellowship. Learn more about Burundi here!